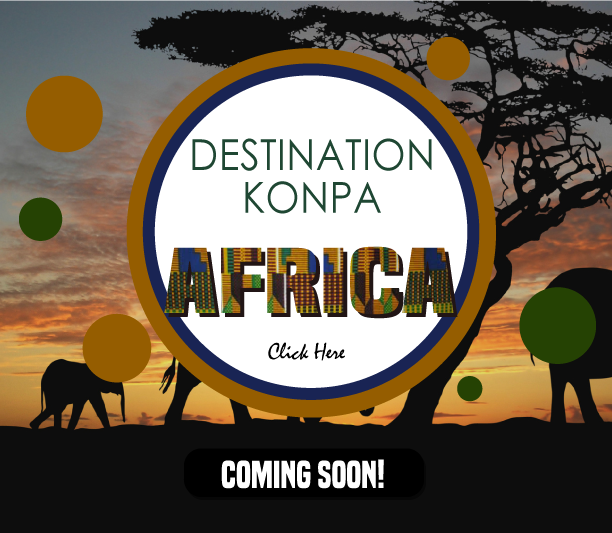 Destination Konpa | The Ultimate Vacation Experience! 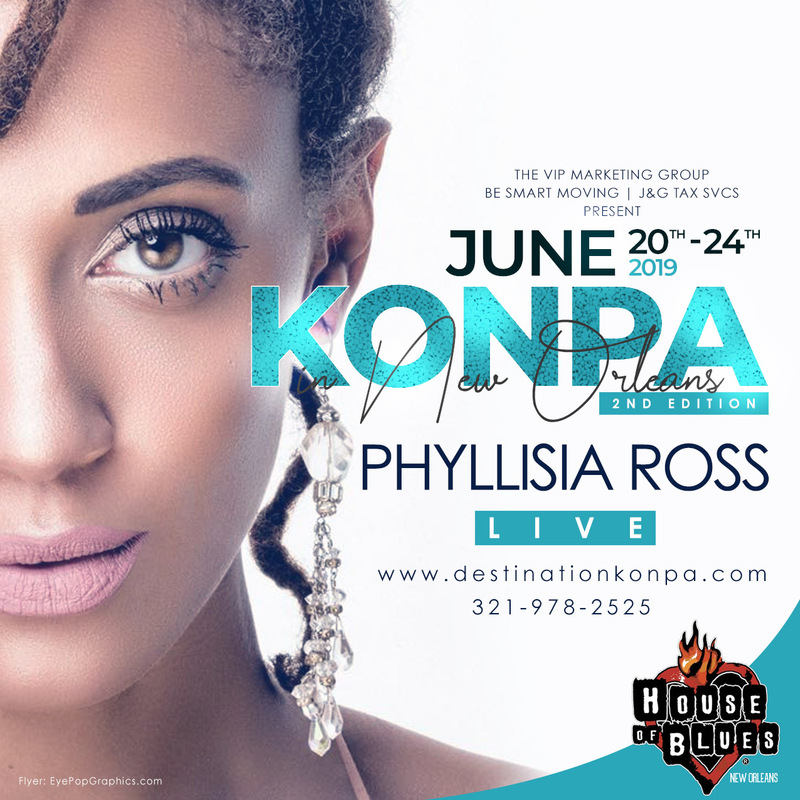 We focus on helping you plan your destination vacation without the financial stress of planning and organizing. 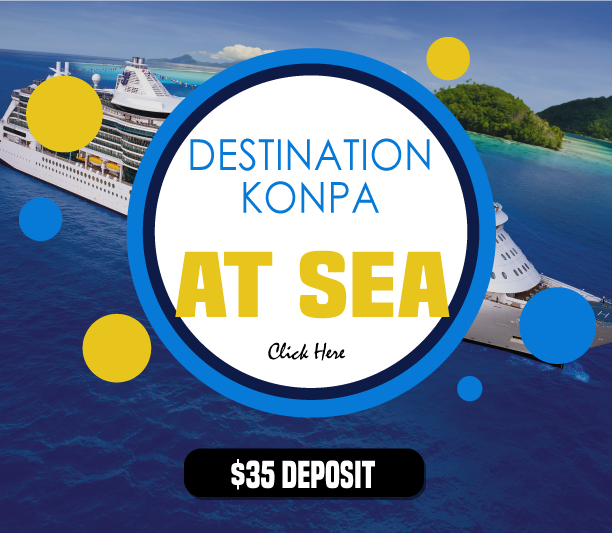 Starting as low as $35 down, you can choose any of our upcoming Konpa Destinations and truly vacay your way. 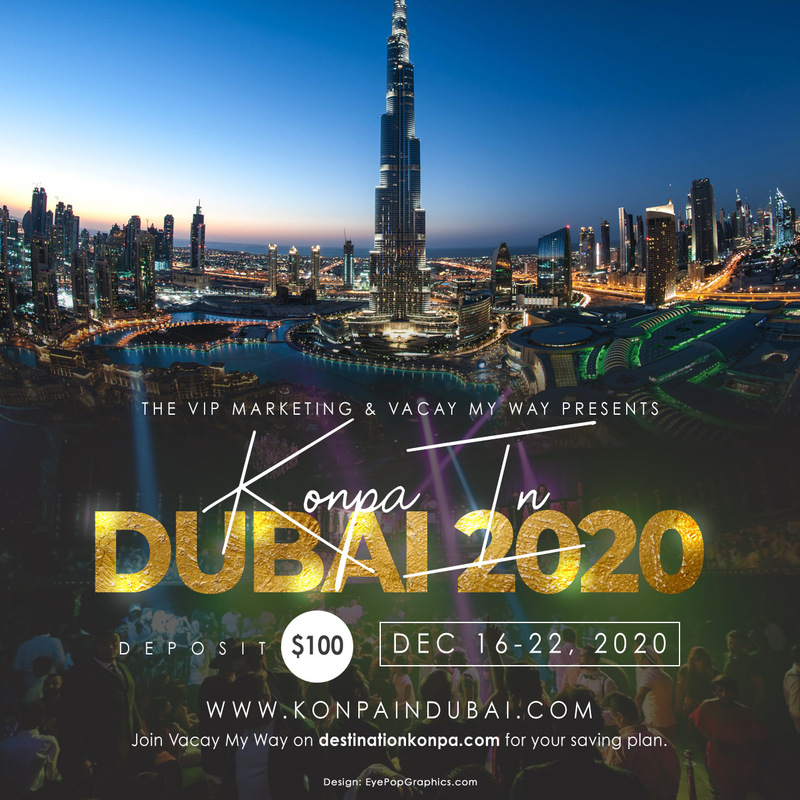 Copyright 2007-2018 The VIP Marketing & Consulting Firm, LLC. All Rights Reserved.